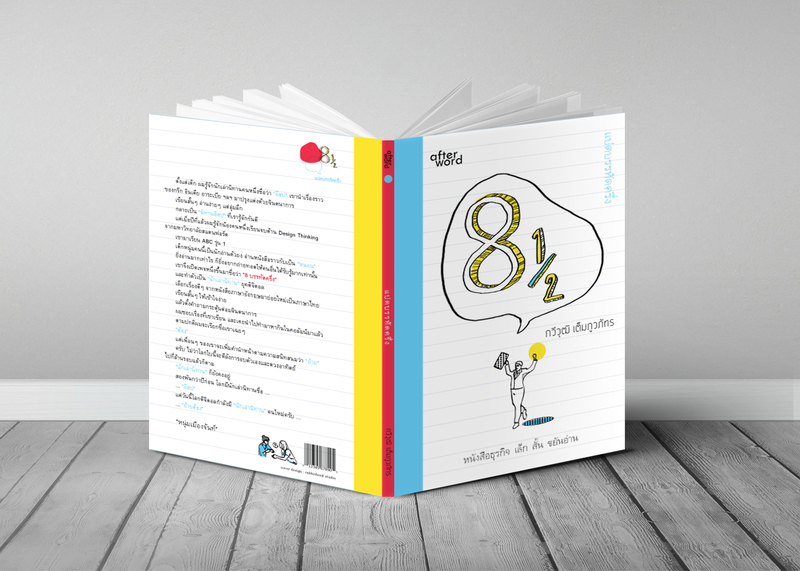 Although there are so many “How to” books on the market, 8 1/2 is different. The book cover is designed to be friendly, humble and not to be as a business expert. The book presents a business story telling that the writer learned from his studies in an easy-to-understand way. Thus, its cover applies simple cartoon drawing or doodling with colorful colors to make business story telling simple and enjoyable.